← The Great Fallacy of the West…the Franco-American notion of man’s desire for self-governance. Trees are not shady in the sense that people are shady. King George III fought a rather silly war with His American Subjects, which He lost. For his perceived follies as a Monarch, King George III spent the last 20 years or so of a 60 year reign, in almost total sequestration, largely stripped of His Authorities. 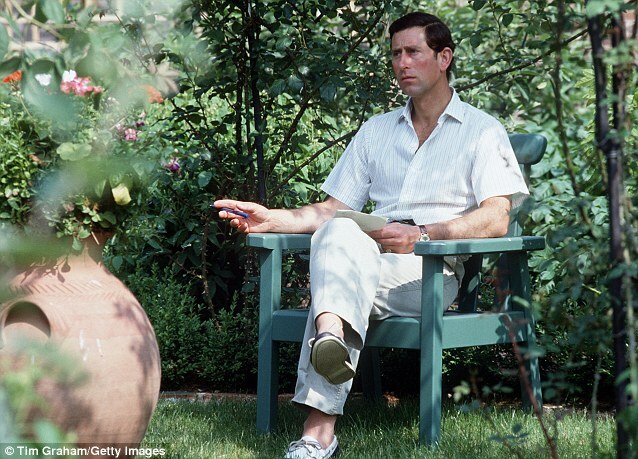 Her Majesty’s Son and Heir, The Crown Prince Charles, speaks to trees and gives them names. I speak to trees and give them names. I find trees a great comfort. Trees listen attentively, despite one’s rambling on, for hours. Trees are true and trusty friends. But trees are not shady in the sense that people are shady. The affections of trees are ever constant. I hope that, what authorities I have, are not later stripped of me, for my enjoying so, the company of trees and for my speaking to them, and giving them names. I would surely chose my trees.